Update of anti-virus programs is certainly an important and necessary from the point of view of security, but sometimes there is a need to disable updates. Consider how to do it in Nod32. 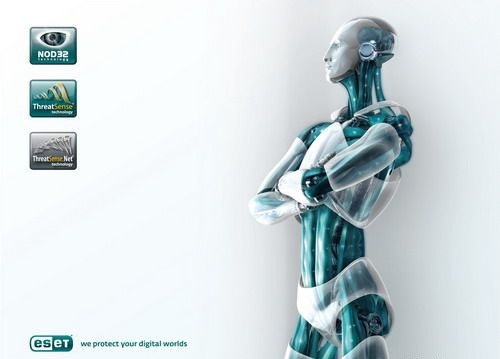 Open the main program window, which in the system tray (the system tray) right click the mouse on the ESET icon, then on the shortcut menu, click "Open window". On the left side of the program window, click with the left mouse button on the category Settings. Further, in the second part of the window you will see a team that includes an advanced settings mode, click on it. So, after you have entered the advanced settings, in the left part of the window, where the list of settings, find the "Update" and select it by pressing the left mouse button. Now in the preferences window of the update options, find "advanced update setup". Opposite her will be a button "configure...", causing the additional settings window. Click on this button. In the window "advanced settings" under "program component Update", select the option Never update program components". Then click on the "OK" button at the bottom of the window to confirm the changes. It should be noted that disabling the updates for a long period, especially in the continuous active connection with the Internet or with a city LAN VPN type, can be unfavorable for your computer.